Luoyang Ruowen Trading Co., Ltd.
Hebei Xuankun Refractory Material Technology And Development Co., Ltd.
3.Special discount and protection of sales areas provided to your distributor. Se nd you the best quality product is our massion . 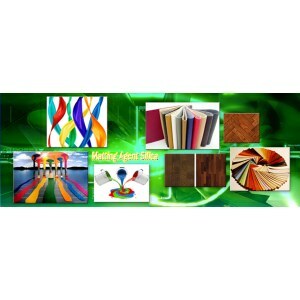 Send you the best quality product is our massion . 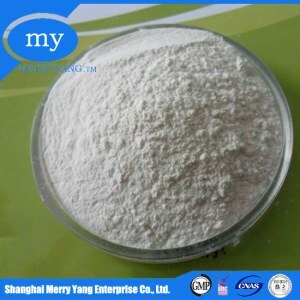 Lianyungang Changtong Silica Powder Co., Ltd.
Quanzhou Winitoor Industry Co., Ltd.
Shenzhen Tuoshen Technology Co., Ltd.
Dalian Fuchang Chemical Co., Ltd. Therefore, it is widely used in the industries of rubber, sealant, plastic, resin, paint, printing ink, papermaking, medicine, cosmetics, food etc. F-380: It is mainly used for silicone rubber, silicone grease and sealing materials of capacitance packaging with high transparency and high tear resistance. FS-215: It is mainly used for organic silicone rubber, organic silicone sealant, paint, coating, printing ink, toner, copier toner, developer powder, adhesive, battery etc. Qingdao Hiland Trading Co., Ltd.
we can contro l the quality of raw materials, reduce the cost , Promise best price with good quality. 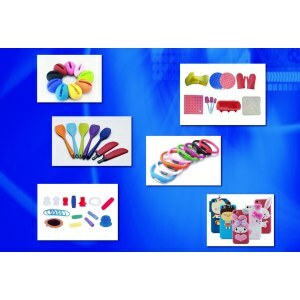 3.Special discount and protection of sales areas provided to your distributor. 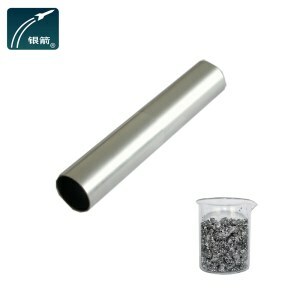 4.The content packing particle size may be based on customer demand. 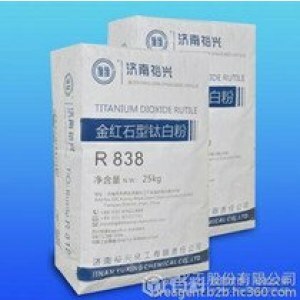 Wuhu Loman Chemical Co., Ltd.
Keep from moisture during transport and should be stored in a cool, dry condition. 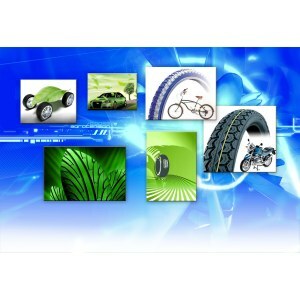 Our products have been widely used in European, North America and Southeast Asia. Q: Are your producer or trade company9 A: We are producer having our own factory and raw material. Shandong Zhengtongyuan International Trade Co., Ltd.
Shijiazhuang Henggu Jianxin Cellulose Co., Ltd.
Hangzhou Bayee Chemical Co., Ltd.
Guangzhou Billion Peak Chemical Technology Co., Ltd.
Liuyang Sanji Chemical Trade Co., Ltd.
Other uses include filler in silicone elastomer and viscosity adjustment in paints , coatings , printing inks, adhesives and unsaturated polyester resins. S-380 : Fumed silica S-380 is mainly used for silicone rubber, silicone grease and sealing materials of capacitance packaging with high transparency and high tear resistance. SF-215 : Fumed silica SF-215 is mainly used for organic silicone rubber, organic silicone sealant, paint, coating, printing ink, toner, copier toner, developer powder, adhesive, battery etc. 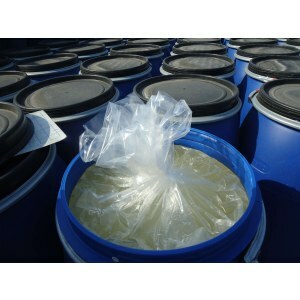 Zhejiang Fushite Silicon Co., Ltd.
Shanghai King Chemicals Co., Ltd. 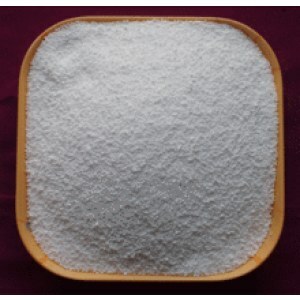 It is a kind of high purity white colloidal powder. 0.5% 5 Loss on Ignition 1000&deg;C at 1hour Max. 2.0% 6 Particle size 7-25 nm 7 SiO2 content Min. Yichang Huifu Silicon Material Co., Ltd.
We are the largest manufacturer of fumed silica with well-developed and stable manufacturing process in China. 2. What&rsquo;s the main raw material9 Fumed silica is synthesized by the pyrohydrolysis of silicon tetrachloride or trichloromethylsilane in the flame of hydrogen and oxygen. 8. What&rsquo;s the payment terms9 Mainly T/T, L/C and D/P, actual payment terms please check with sales when placing orders. Shanghai Lemeng Import And Export Co., Ltd.
okchem.com offers hydrophobic white silica fume products from China and other countries around the world. A wide variety of hydrophobic white silica fume options are available to you. You can also submit buying request for the abs sensor and specify your requirement on okchem.com, and we will help you find the quality hydrophobic white silica fume suppliers. 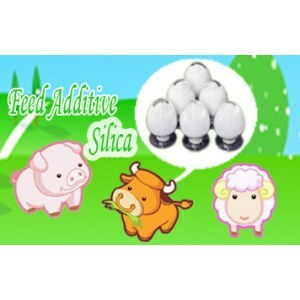 There are a lot off suppliers providing hydrophobic white silica fume on okchem.com, mainly located in Asia. The hydrophobic white silica fume products are most popular in India, Pakistan, Vietnam, Indonesia, Brazil, Russia, Mexico, United States, Turkey, Germany, etc. You can ensure product safety from certified suppliers certified to the relevant standards.